The Shifting and Aching and Trembling of the Earth and everyone upon it as we all begin to collectively shift to a higher dimension? I know I can feel it. And I know I am here to help with this glorious transition. If you found yourself here, then you are too. I’m talking to all you lightworkers, change-makers and dreamers that have seen visions of a better world, visions of peace and love and abundance and are aching to help that vision come to life. It doesn’t matter where you are, what you do or who you think you are. You came here on a divine mission to aid in planetary ascension. I am going to help you fulfill that mission. We all have unique, sacred powers and abilities waiting to be unlocked, activated and utilized. These abilities are the key to understanding ourselves, the universe and our role within it. Don't think you have what it takes? Don't think you are "special" enough? Don't think you are one of "the chosen ones"? We are Chosen because we Choose. We ALL have magic within us. We all have "special" abilities. We all have the power to create great change. The only difference between us and those we admire most is a choice. A choice to step up to the plate, to take action, to pursue our dreams. I was no longer wandering through my life blindly, wondering which direction to take. I now had the tools to receive divine guidance for every aspect of my life. Tools to connect deeper with myself, my family, my peers, and the entire universe. Tools to recognize and trust the divine truth within and all around me. Tools to raise my vibration and enlighten EVERY AREA OF MY LIFE. This is what I want to share with the world because EVERYONE has these abilities and EVERYONE can benefit from learning to use them! No matter what you do or what you want to do with your life, being able to receive divine guidance will help you feel more supported, feel more loved, remember the truths of the universe, and know what paths to take to serve your highest good and fulfill your life mission. contribute to raising the vibration of the whole freaking planet! Wondering how one course can possibly do all that for you? All of these things are not only available to each and every one of us, but they are actually meant to be a part of our life! Your thoughts and beliefs are the only thing holding you back from the life of your dreams. 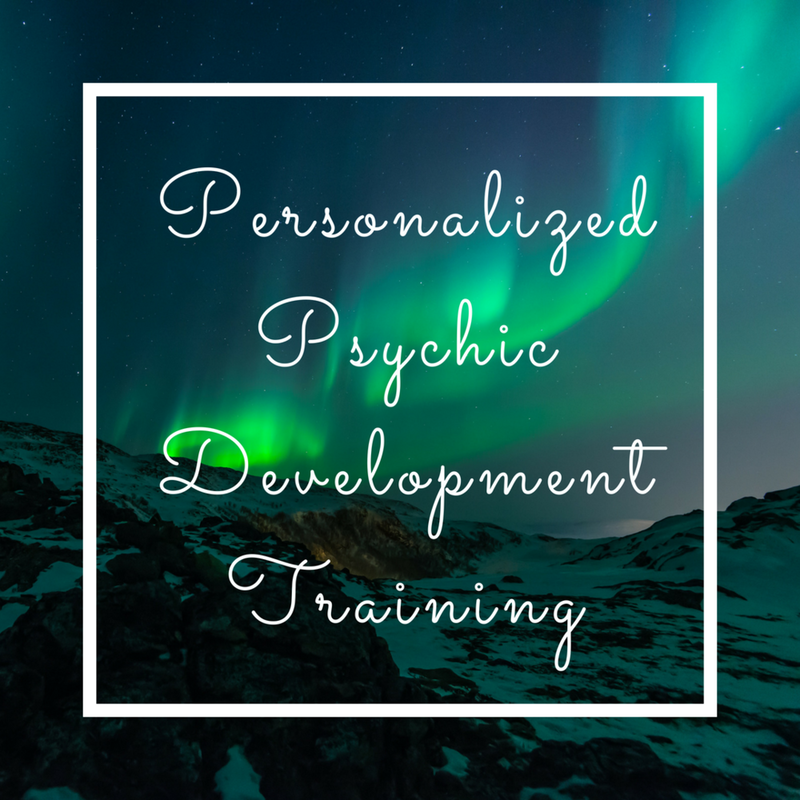 With my help, teachings, and guidance in this course, the guidance from your spirit team which you will always have access to, and the support of a loving community, the possibilities for your life are truly limitless.